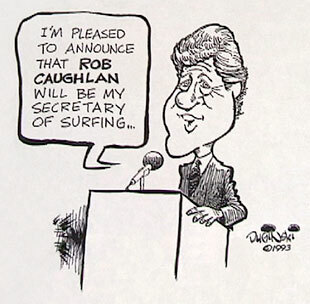 Rob Caughlan was the very first president of the Surfrider Foundation. He served a total of six consecutive terms. The Surfrider Foundation sued the paper pulp mills in Humboldt County, California. Rob worked closely with attorney Mark Massara. The case was filed charging the paper mills with 40,000 violations of the Clean Water Act over a ten-year period. 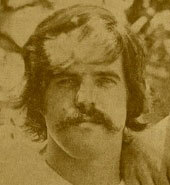 The Surfrider Foundation won their case and settlement papers were signed in 1991 on Massara's 30th birthday. 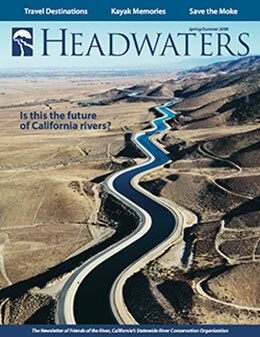 Caughlan was a board member appointed by Tom Hayden. Caughlan worked as Special Assistant to the Deputy Administrator Barbara Blum, US Environmental Protection Agency (EPA). Caughlan was the California Chairman. Friends of the River (FOR) gathered signatures to place an initiative on the statewide ballot to protect the Stanislaus as a California state Wild & Scenic River. 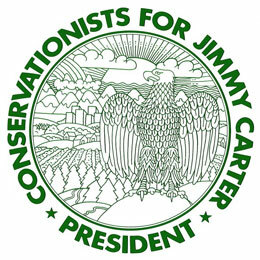 Although the flooding was not prevented, Friends of the River remains and today is a statewide river conservation organization that provides political action, conservation information, river trips and action alerts. Dianne Feinstein : Dianne Feinstein (Democrat) is currently the senior United States Senator from California and has served in the Senate since 1992. She also served as 38th Mayor of San Francisco from 1978 to 1988. 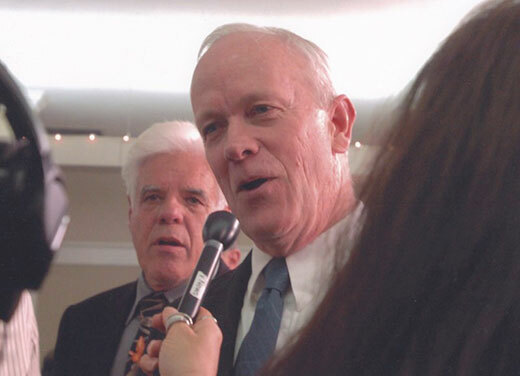 Alan Cranston : Alan Cranston (Democrat) was California State Controller from 1958 to 1968. He was then a Senator from California from 1968 to 1992. He also unsuccessfully ran for the Democratic presidential nomination in the 1984 election. Jay Rockefeller : John Davison "Jay" Rockefeller IV (Democrat) is currently the senior United States Senator from West Virginia and has served in the Senate since 1984. He was elected to the Senate while still in office as Governor of West Virginia, a position he held from 1977 to 1985. In 1962, Leo J. Ryan (Democrat) was elected mayor of South San Francisco and served less than a year as mayor, before taking a seat in the California State Assembly's 27th district. He held his Assembly seat through 1972. Ryan served as a U.S. Representative from California's 11th congressional district from 1973 until he was assassinated in Guyana by members of the Peoples Temple shortly before the Jonestown Massacre in 1978. Caughlan obtained his degree in Political Science and International Relations.